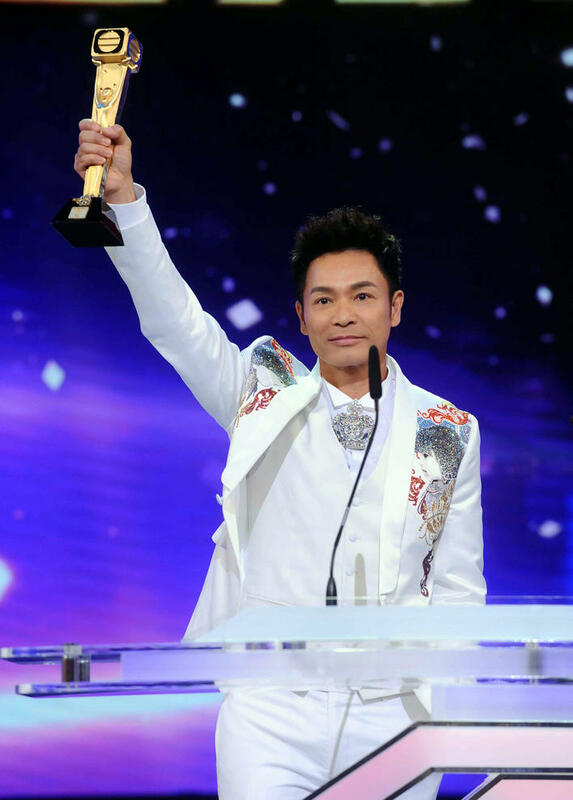 A look back at TVB's "kings" and "queens"
Last week, actor Roger Kwok and actress Charmaine Sheh were crowned Best Actor and Actress at the TVB Anniversary Awards. It was a triumphant return to TVB for Sheh, 39, who had left the station in 2011 to crack the mainland China market, The New Paper reported. 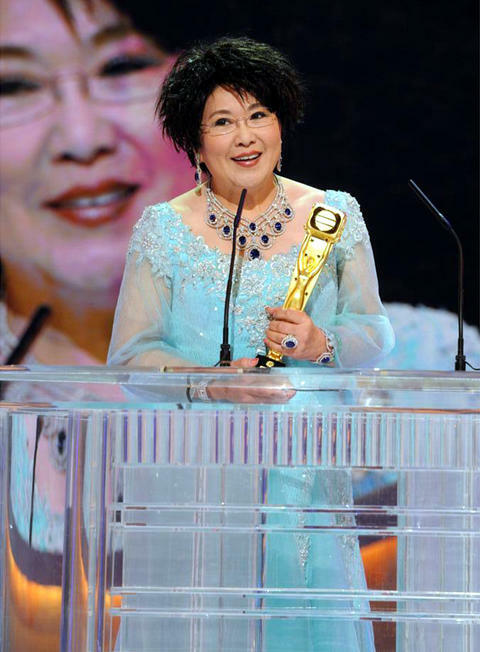 Kwok and Sheh join a long honour roll of Hong Kong actors and actresses who have been awarded the title of TVB's "King" and "Queen". China Daily's forum recently posted a compilation of all the actors and actresses to have won the prestigious accolade over the years. 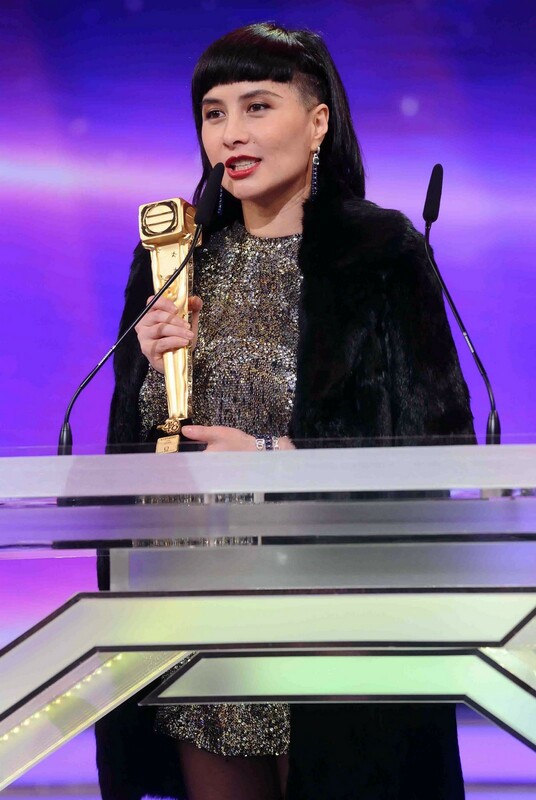 Some of Hong Kong's most famous stars have won the title, including Ada Choi, Gigi Lai, Myolie Wu, Gallen Lo, Louis Koo and Wayne Lai. Check out the gallery to see the actors and actresses who have won the award of TVB's King and Queen. 2013 TVB Queen Kristal Tin. 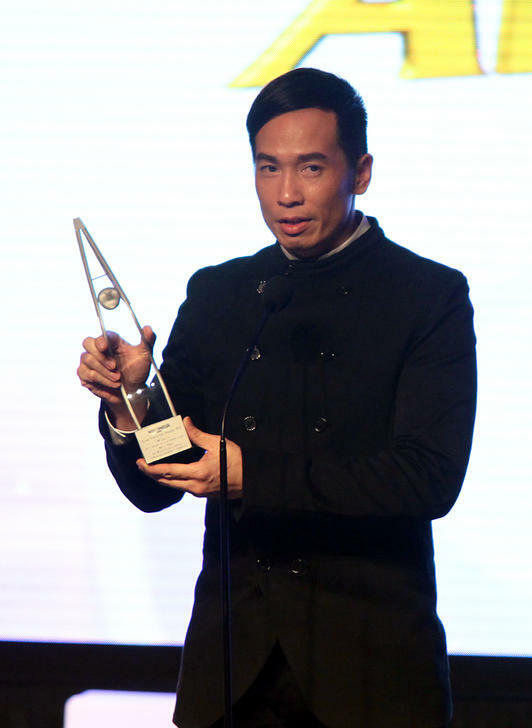 2013 TVB King Dayo Wong. 2012 TVB Queen Tavia Yeung. 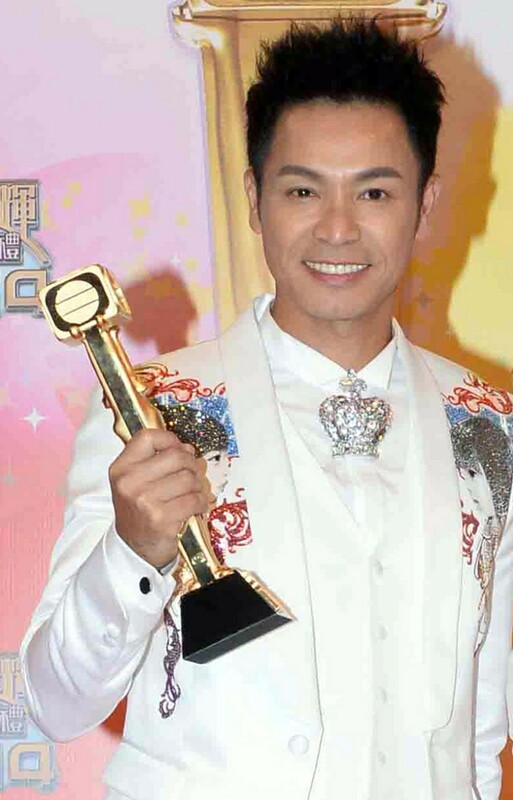 Wayne Lai was TVB King in 2012. He also won the award in 2009 and 2010. 2011 TVB Queen Myolie Wu. 2011 TVB King Kevin Cheng, who also won in 2006. 2009 and 2010 TVB Queen Sheren Tang. 2008 TVB Queen Michelle Yim. 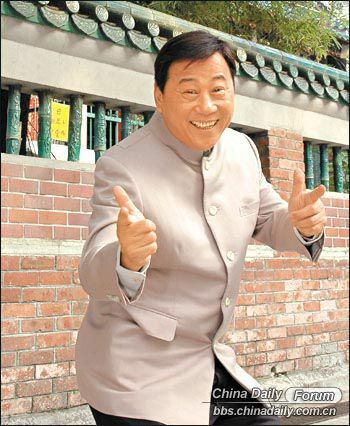 2008 TVB Best Actor Ha Yu. 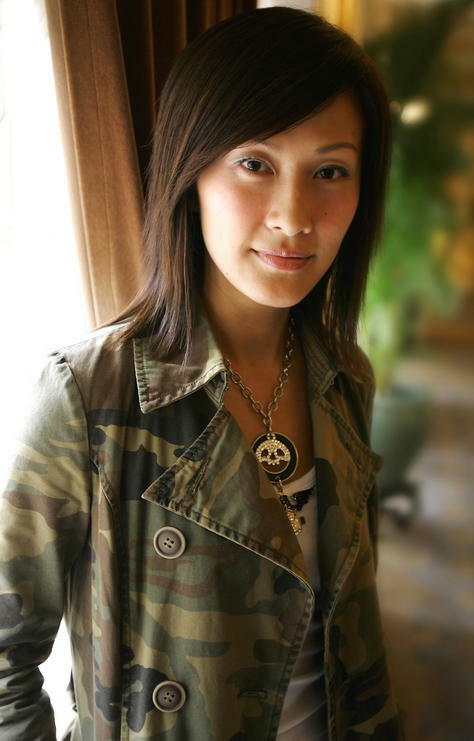 Actress Louise Lee was TVB Queen in 2007. 2007 TVB King Moses Chan. Charmaine Sheh is a double winner, having also won in 2006. Kevin Cheng was TVB King in 2006 and 2011. 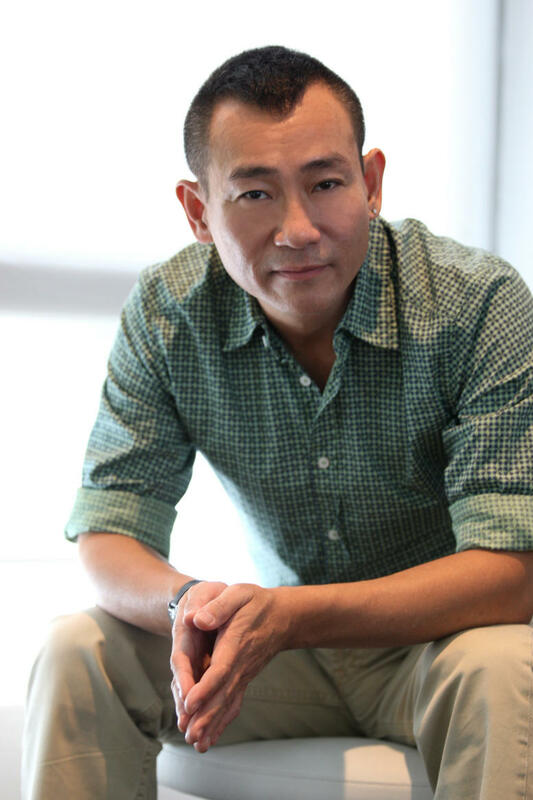 Roger Kwok is also a multiple-time winner, winning in 2003 and 2005 in addition to his recent win. TVB Queen 2005 Liza Wang. She also won the accolade in 2001. TVB Queen 2004 Gigi Lai. 2004 TVB King Bowie Lam. TVB Queen 2003 was actress Maggie Cheung Ho Yee. 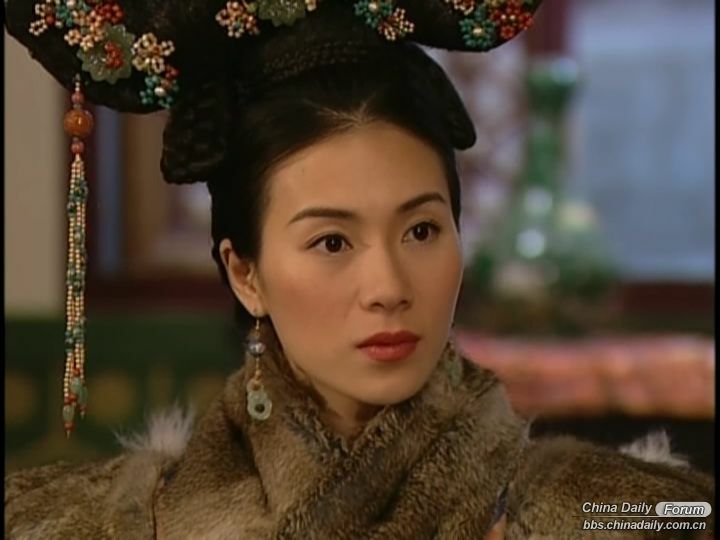 The "Queen" in 2002 was Flora Chan. 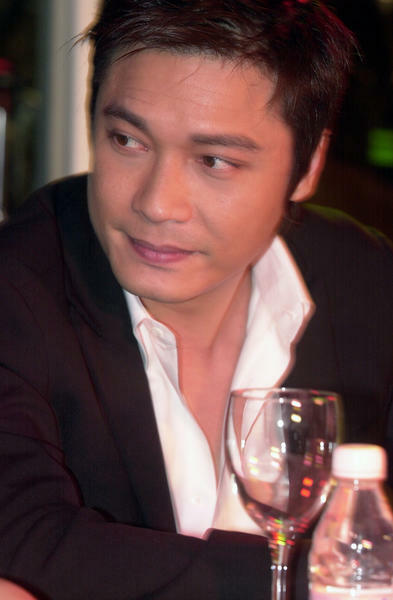 TVB King 2002 Gallen Lo, who also won in 1997 and 1998. 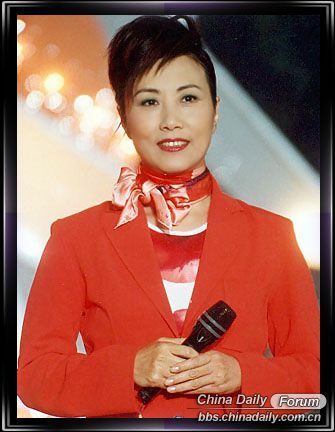 Liza Wang, 2001 TVB Queen. 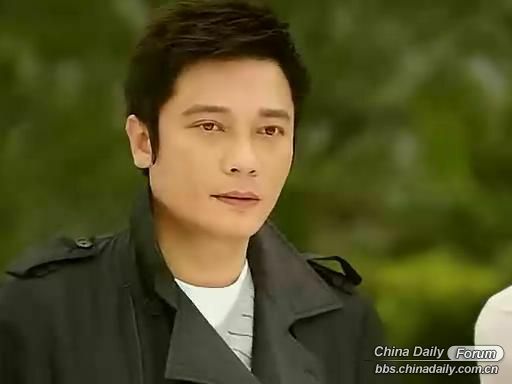 2001 TVB King Louis Koo. Koo also won the award in 1999. 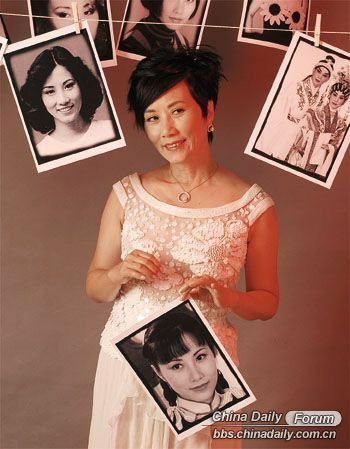 The TVB Queen in 2000 was former Oh Carol! 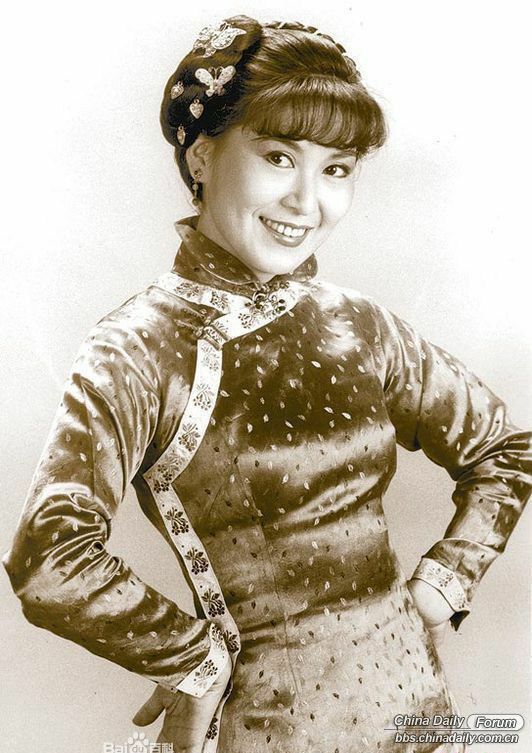 actress Carol Cheng. 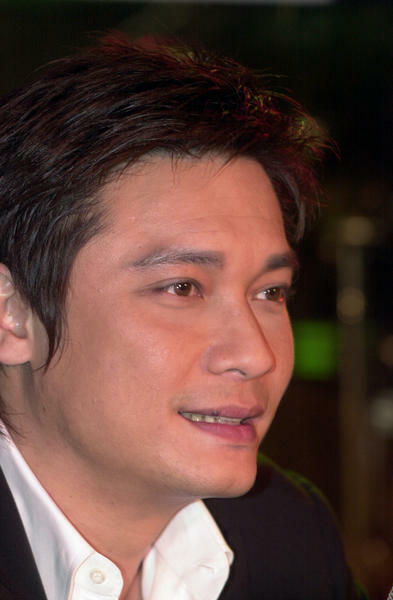 TVB King in 2000 was actor Bobby Au-yeung. Jessica Hsuan won TVB Queen in 1999. 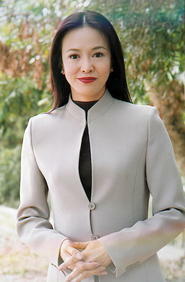 Former Miss Hong Kong contestant Ada Choi was TVB Queen in 1998. 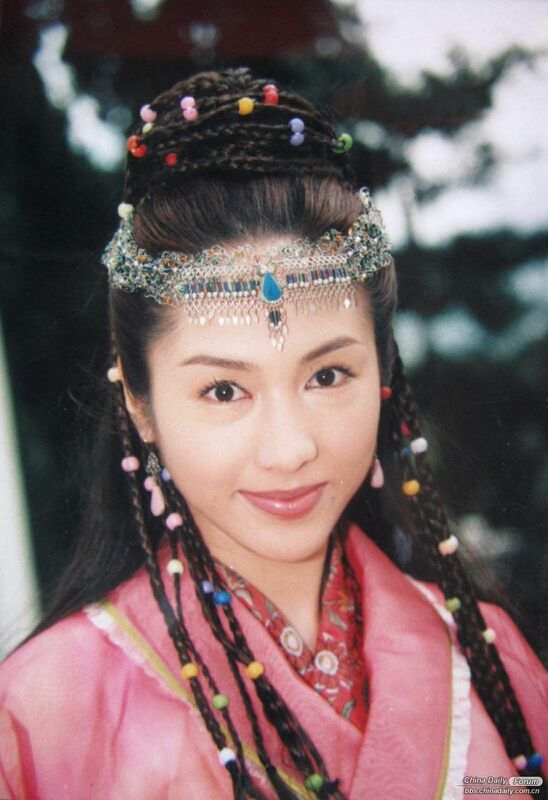 TVB Queen 1997 Esther Kwan. 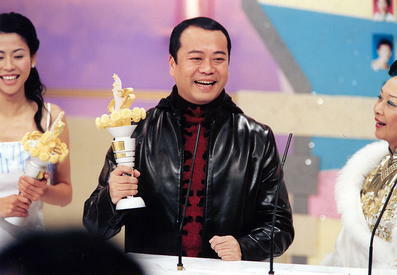 Actor Gallen Lo won the TVB King award in 1997, 1998 and 2002.